Barbra Streisand - 1968. 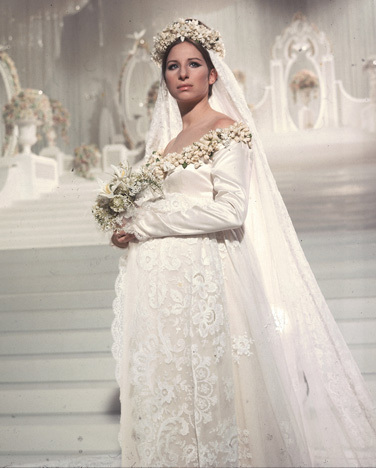 Streisand's first film was a reprise of her Broadway hit, Funny Girl. She won the 1968 Academy Award for Best Actress for her role as Fanny Brice. Wallpaper and background images in the Barbra Streisand club tagged: barbra barbra streisand funny girl.